Solutions > DID & DOD for mobile. Do you plan to sell GSM gateways? Are your customers complaining about displaying a SIM card number instead of an original extension number? We have the perfect solution for you. This service is common for ISDN and VoIP networks and is known as Direct Inward Dialing (DID) and Direct Outward Dialing (DOD). Now you can provide the same service from your mobile networks. DDI for mobile networks (GSM DID & DOD) allows PBX extensions to have a direct outbound calling capability with the identification of their extension number. 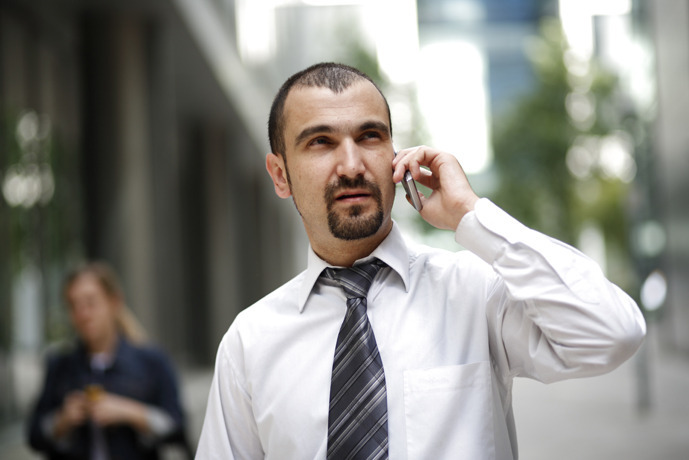 Inbound calls are then routed directly to a particular extension. All this whilst maintaining only a limited number of SIM cards to satisfy the average concurrent usage of the customer. Currently you can connect your customers by E1 or SIP trunks. But in such cases you usually have to rent this kind of connectivity from different providers. By using our DID solution, you no longer have to rent an E1 or SIP trunk. Another benefit is that you can use a limited number of SIMs - simultaneous channels - according to customer needs. (In the case of an E1 trunk, you rent all 30 channels, even though the customer needs just 8 channels. With our solution you offer him a gateway with 8 SIMs and, e.g., 100 numbers). GSM DID & DOD is compatible with all kinds of PBXs and helps you to obtain more customers and revenues. Provide the comfort of a fixed network in GSM/UMTS networks and be a technological leader in your market! Suggested products for: DID & DOD for mobile.